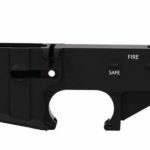 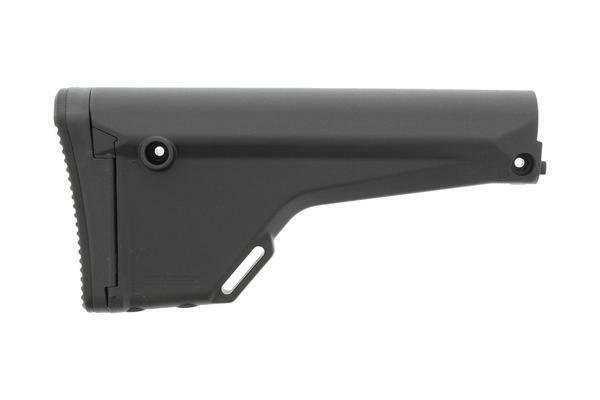 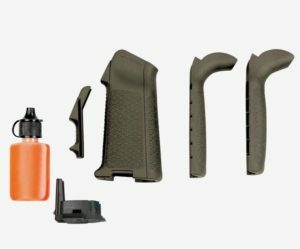 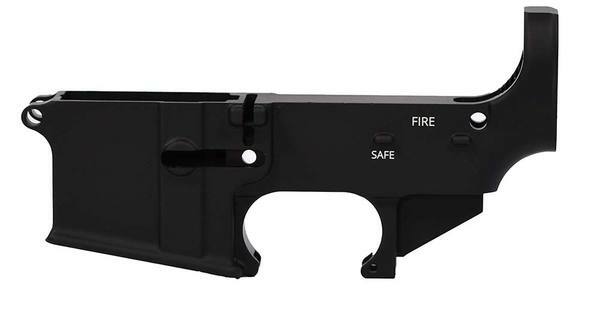 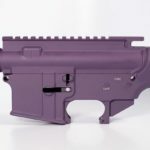 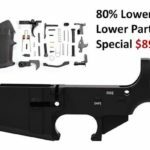 The 80% AR 15 Lower receiver and Lower Parts Kit Value Buy has been put together with 7075-T6 Hardcoat Anodized Lower with fire and safe markings laser engraved on one side. 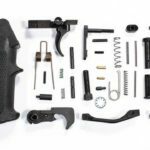 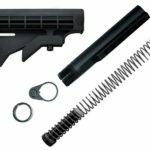 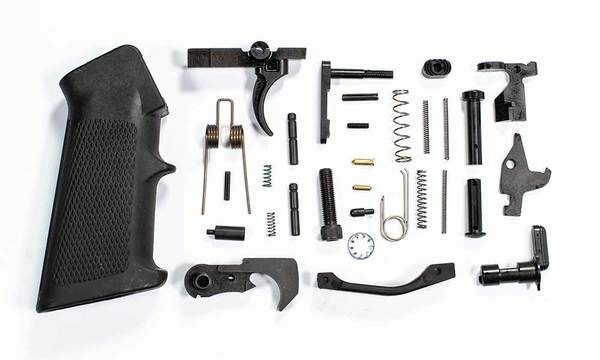 Along with our Mil-Spec Lower comes a complete AR-15 Lower parts kit ready to complete the internal workings of your lower once it has been machined to completion. 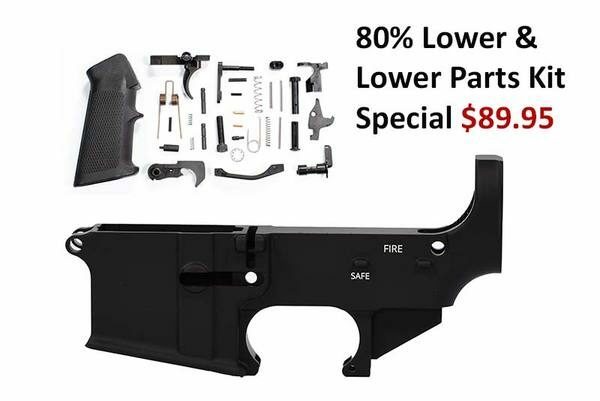 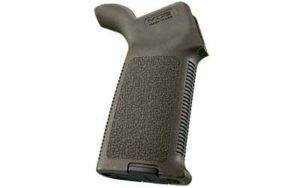 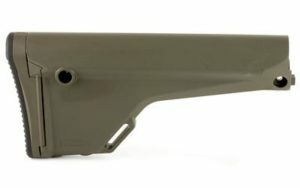 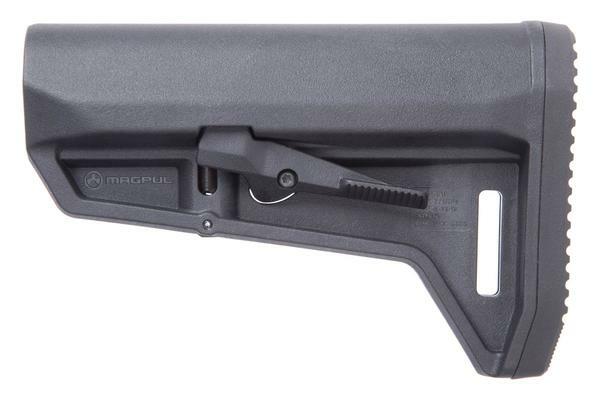 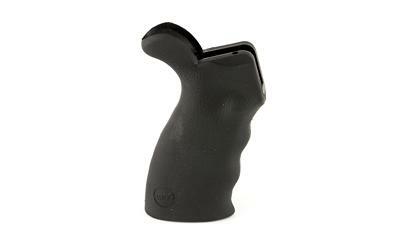 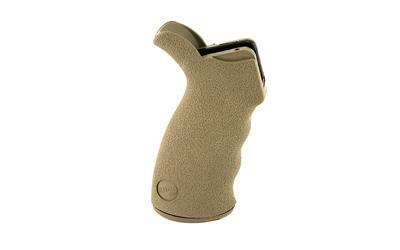 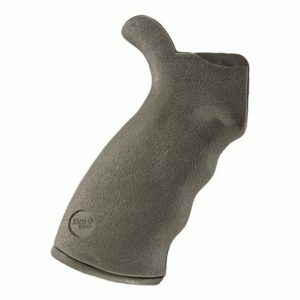 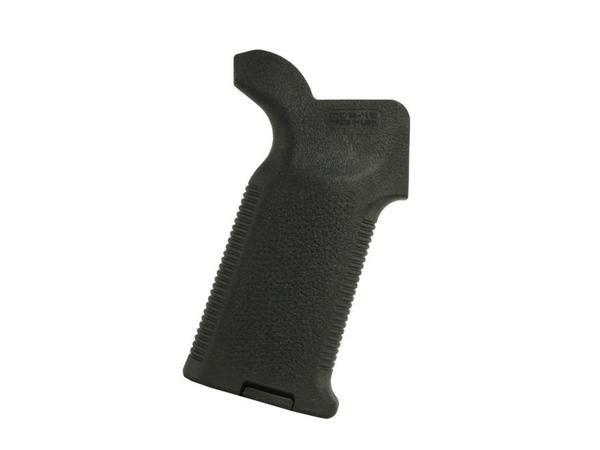 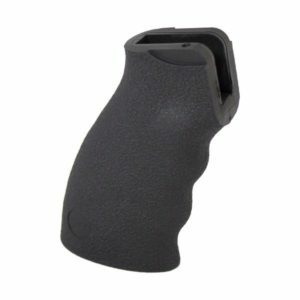 The 80% Lower Receiver is not a Federal Firearms License item. This receiver is machined to 80 percent and still requires machining to be completed. 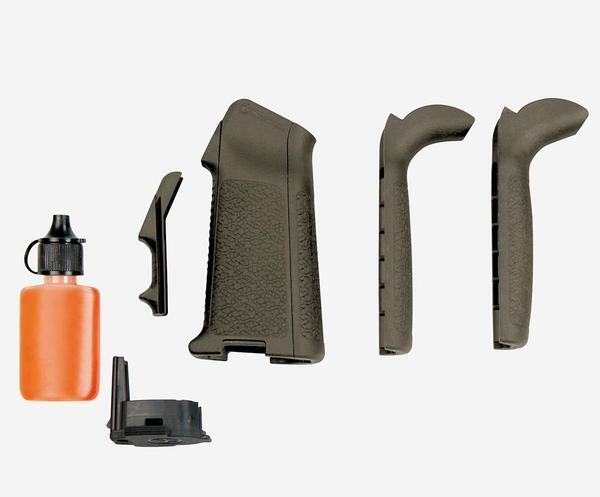 Great kit.Assembly and milling was simple.